Due to circumstances beyond my control, I flew solo this episode. So things are a little shorter than the usual show, but I wanted to develop some consistency in the podcasting so I went on anyway. In this episode I discuss a couple of games and a couple of newsworthy topics. I bumble my way through a little, but the information may be worth while to you and I will provide show notes as soon as possible so that you can check out the items I am discussing. 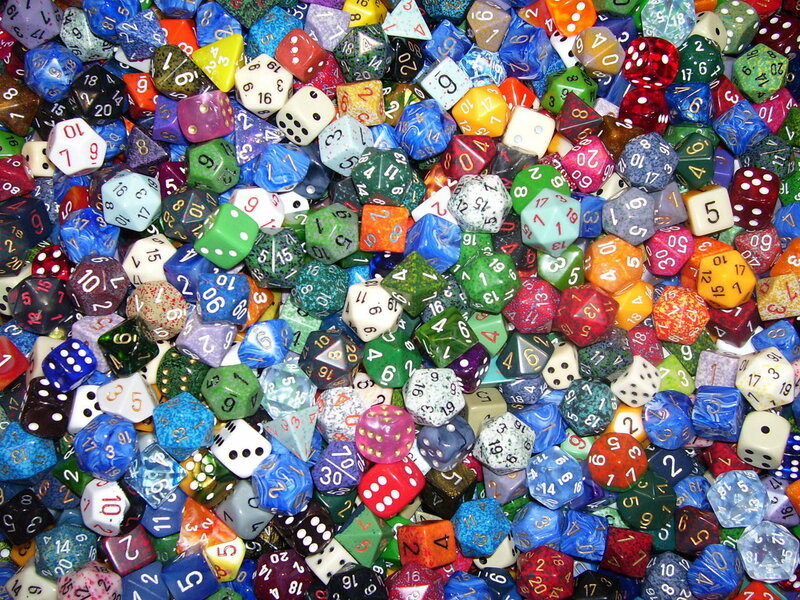 Until next time, you know where your dice are, so keep on rolling for change!